For updated pictures and events. page for availability. There will be no wagon rides this year. 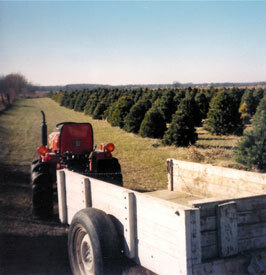 We started growing Christmas Trees in 1983 and started selling in 1989. 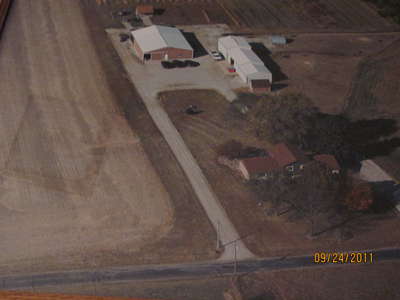 We expanded the farm in 1990 from 13 acres to 53 acres by buying an additional 40 acres across the road from the farm. We are a large full service choose and cut farm in Hendricks county about 20 miles west of Indianapolis. We will have some trees to choose and cut in 2018 and 2019 and opening up a new field in 2020. This is due to extreme droughts we experienced 2010-2012. We will also have several varieties of pre-cut fir and pine trees. We make a wide variety of wreaths, specialty items and have pre-made garland. 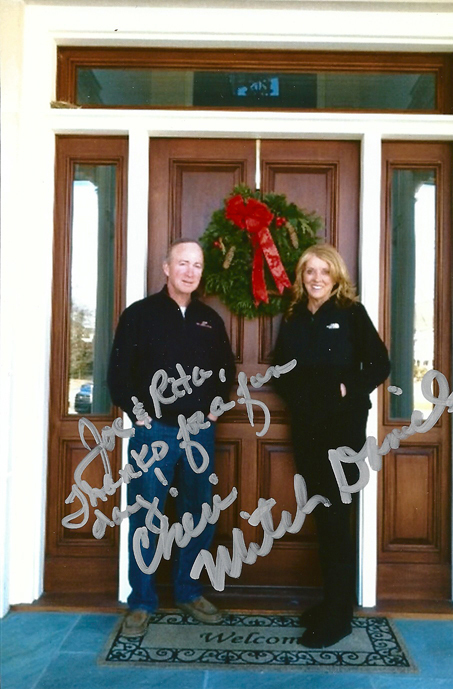 You can also call ahead and place an order for plain and decorated wreaths or specialty items. Our Gift Shop has a large selection of Christmas decorations and ornaments. Don't forget to see Buddy our miniature donkey and Macey our pony. We have Bear Hollow chainsaw wood carvers creating carvings on the first Saturday of December each year. It's never too late to start a Great family tradition. 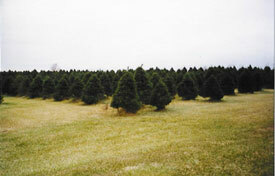 * We are a Christmas Tree Farm and offer self or full service. * We have saws for you to use in the field. NO CHAIN OR ELECTIC SAWS PLEASE. * Visit Santa 1st and 2nd weekend of December. Saturday noon to 4pm; Sunday 1pm to 4pm. 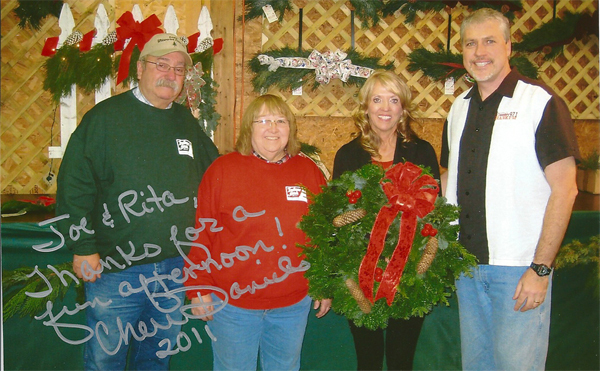 More of the First Lady of Indiana, Cherry Daniels, making and decorating her wreath at the farm. Take exit 13B off I-465 on West side of Indianapolis. Go West on Rockville RD (US 36) about 13 miles through Avon to Danville. Continue west of Danville about 3.25 miles to the Rainbow Apartments. 100N, go ¾ mile, turn right on 400W, go ½ mile to farm on left.